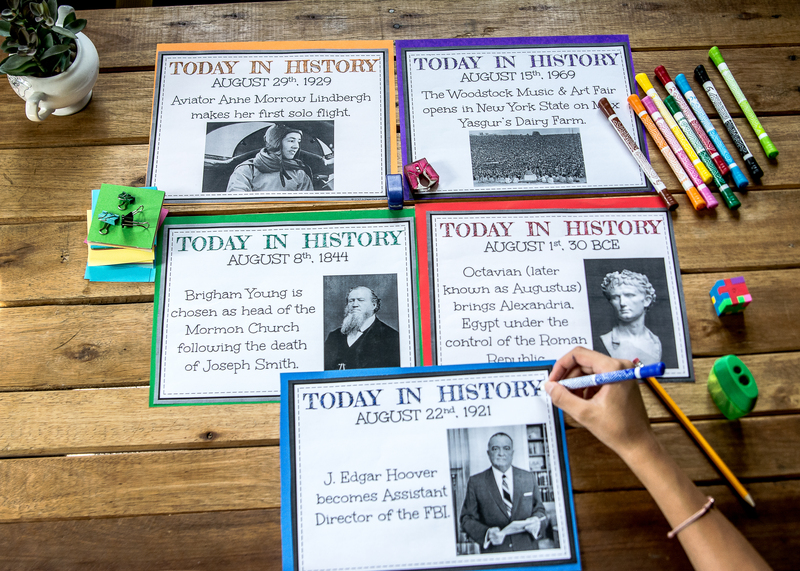 Today in history bell ringers are an excellent way to engage your students from the moment they walk in the classroom! Sign up below for 2 FREE months of bell-ringers! Yes, I want two FREE months of bell-ringers!